We used to say that Google’s paths are inscrutable because we did not know what was going to be their strategy in areas like the launch of mobile phones, but things have changed a lot. So much so that now we seem to know everything about the Pixel 3 and Pixel 3 XL, thanks to the many leaks that have occurred in recent months. Last year the Pixel 2 and Pixel 2 XL came with a relatively conventional front, a familiar design and two sizes that in no case included a double rear camera, although the result of the only lens of the Pixel 2 XL has not exactly gone unnoticed. Well with respect to the competition. And it seems that this year Google remains firm in this regard according to the leaks; let’s see what else we think we know about the Pixel 2018. 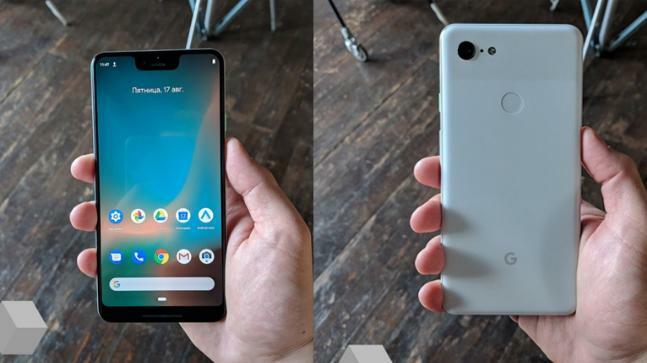 The first renders that were created from the leaks that were already accumulating showed us two Pixel 3 models, so it seems that Google will maintain another year betting on a pair of terminals, with different sizes and features. It was commented to April of this year that there would be two, but three, having a third mid-range, although this has not returned to sound on. What would be the “small”, the Google Pixel 3, would come with a screen of 5.4 inches, with reduced frames, format 18: 9 and without notch. A device with dimensions of 145.6 x 68.2 x 7.9 millimeters with a single rear camera, part that would be built in glass using metal for the rest. The large, the Pixel 3 XL, would integrate a 6.2-inch OLED panel (again manufactured by LG, hopefully having corrected the problems of the Pixel 2 XL ) with 19: 9 format and resolution of 1440 x 2960 pixels that is low a considerable notch . A terminal with dimensions of 158 x 76.6 x 7.9 mm, 8.6 mm due to that single rear camera. The double camera has apparently been located in the front. A double lens that would serve to improve a portrait mode that already gave good results in the previous edition using only software and perhaps also for its own advanced facial recognition system. Failing to confirm the dimensions, what has been repeated in the subsequent leaks are those front with the notch for the XL and what looks like the double front camera. The last and almost definitive has been that of the person who is walking through Toronto quietly with his Pixel 3 XL, who consciously or not has had his own photo reportage. Thanks to this we see that the design remains with respect to the two-tone finish , since in previous photographs has also been seen a rear with this double finish in terms of white. We saw it in fact just yesterday, in the last thing that was published (being photographs with good quality and in detail of both the terminal and everything in the box. The Google phones for 2018 will quite likely integrate the latest Qualcomm processors, the Snapdragon 845, which will be accompanied by 4 or 6 GB of RAM (the latter at least in the case of 3 XL). For storage there would be options of 64 and 128 GB, all this fed from a battery of 3,430 milliamps / hour for the Pixel 3 XL. According to the filtration that we showed before, the box of the test versions includes the charger with the USB cable type C to USB type C, a USB-OTG adapter, a USB type-C to 3.5 jack adapter mm and a USB-C headset. In fact, we could also see what appear to be the new Pixel Buds, wired headphones but with USB type-C connection. With this and the photographs we see that Google is still betting on a free mobile audio minijack, also confirmed by a video of the filter that will have wireless charging. Apple, LG and Huawei resumed the double back camera a few years ago after not having seen any more bets in the high range since the HTC One M8, each following a different path in terms of its application. Later came Samsung, Xiaomi, Sony and others of the usual manufacturers, some of them making you wait a long time, but it seems that the turn does not arrive yet for Google . 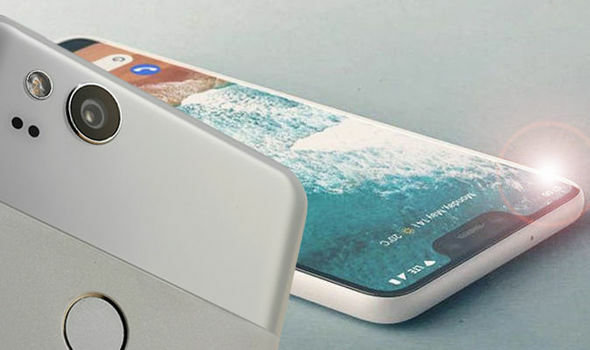 As the numerous leaks have shown, the Google Pixel 3 will have a single 12.2 megapixel rear camera and a double 8.1 megapixel front camera. Although more than the specs the striking thing is that apparently there are already available samples of its result, as we see by the filtering by Хороwеb (here a folder in Google Drive with all the photographs, and the truth is that they look good). How To Improve The Style Of Your Writing?